While everyone knows when April Fool’s Day is, very few people realize that it is also International Fun at Work Day. Instead of spending the first of April playing juvenile pranks on your coworkers, why not improve employee morale and have some fun. Here are a few tips to help your company celebrate this fun unofficial holiday. 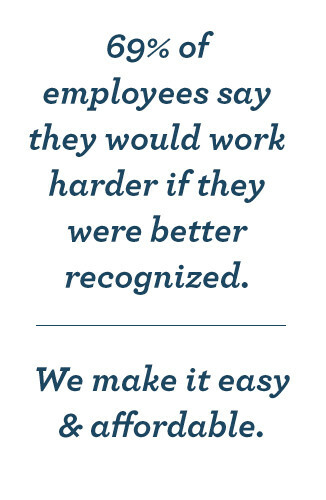 If employees are always cooped up indoors productivity and morale can suffer. If the weather permits it this April 1st, consider hosting a picnic outside. Including a few fun games can boost team spirit, along with improving energy levels and concentration. One of the best ways to show employees that they are appreciated and allow them to relax and enjoy themselves is to provide them with a healthy lunch. Research has shown that occasionally treating staff to refreshments can improve company morale and employee satisfaction. Eating together can also help employees work more seamlessly together, and function better as a team. International Fun at Work Day is a great time to let employees blow off some steam, and one way is to have friendly competitions between coworkers. This works best when employees are divided into teams, and there are several fun games that can get their competitive spirit going. Scooter races are always fun, and can even be held indoors. Games of horse will have employees laughing together and can even help improve teamwork back in the office. If there is a ping pong table available have employees pair into teams to see who will be crowned the champion for the day. Corn hole is another fun game that can be played indoors or outside, and the rules are easy to explain. Fitness contests can help employees work off excess energy, and even get them thinking about their health. Creating teams and answering each other’s questions in an impromptu game of Family Feud is another great way to celebrate International Fun at Work Day. There are several reasons why it is a good idea to reward the winners of the fun contests. 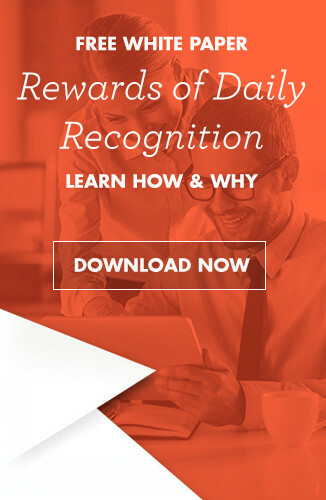 Not only does this make the competitions more fun and realistic, it also shows employees that you appreciate and recognize the hard work that they do. The prizes can be anything from a short work day or tickets to a movie. There are also inexpensive gifts that can help inspire and motivate employees. Check out the gifts we recommend here at Successories. International Fun at Work Day is the perfect time to let employees relax and unwind, and the best way to make sure that they enjoy themselves is to make the day unique to your company. Not all of the games or activities will work well in all company cultures, and it is important that the ones you choose are something that everyone will enjoy. If all of your employees are not comfortable or able to participate in the games and activities, your company will not receive all of the benefits associated with this fun holiday.